Momentum continues to build towards a technical correction of the recovery period for Qualified Improvement Property (QIP). Two weeks ago, U.S. 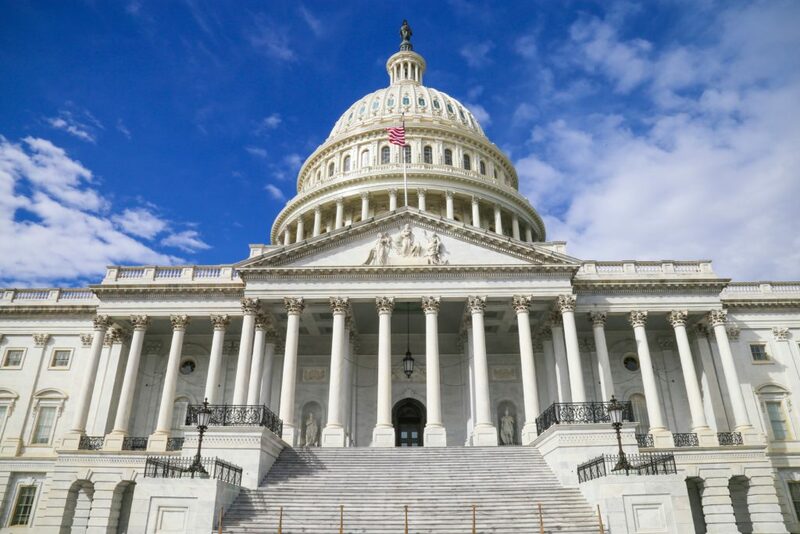 Senators Pat Toomey (R-Pa.) and Doug Jones (D-Ala.) introduced the Restoring Investments in Improvements Act (RIIA), which would firmly establish the recovery period of QIP as 15-year MACRS class life. Yesterday, Congressman Jimmy Panetta (D-CA) and Congresswoman Jackie Walorski (R-IN) introduced the Restoring Investment in Improvements Act (H.R. 1869) in the House of Representatives. In a strong showing of bipartisan support, this legislation is cosponsored by fourteen lawmakers on both sides of the aisle. For more information, see Councilman Panetta’s recent press release. Capstan will continue to provide updates as they develop. Photo by Louis Velazquez on Unsplash.